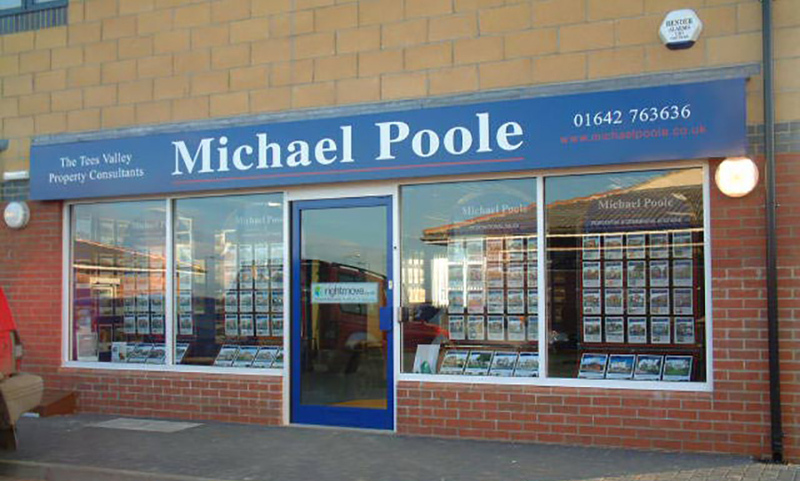 Opened in 2006 this office quickly became an integral part of Michael Poole’s and has gone from strength to strength in recent years. 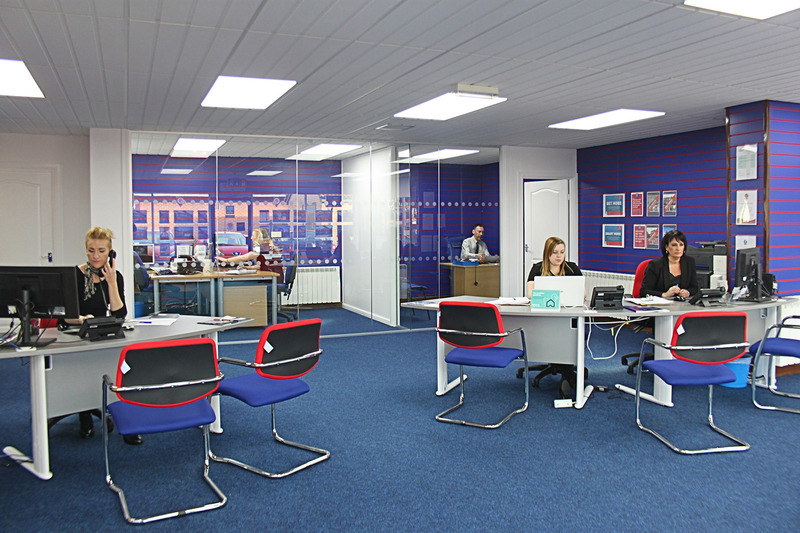 Providing free parking and close to the Tesco Supermarket it is ideally located and with Ingleby continuing to expand, we also have had to increase our work force in recent months to including additional sales, lettings and financial services staff. Overseen by Area Director Derek Chalmers. The area has is one of the largest modern housing estates in Europe and provides superb facilities from Gymnasiums to shopping centres and restaurants. All of this means it has a thriving rental and sale market, good news for the investor looking to let and purchaser wanting to buy their dream home. Properties range from one bedroom apartments and terrace houses to large detached houses on gated developments. A Deceptively Spacious Three Bedroom Detached Residence. Occupying a Generous Corner Plot Within a Pleasant Cul-De-Sac. Providing Accommodation Which Will Suit a Variety of Potential Buyers. Enjoying A Delightful Cul-De-Sac Position with A Pleasant Open Aspect to The Rear, A Four/Five Bedroom Detached Family Home Offering Generous Accommodation. Well Worth Early Internal Viewing. An Excellent Four Bedroom, Two En-Suite Detached Family Home, Sensibly Priced for An Early Sale. Extended to The Rear and Offering Excellent Accommodation Well Worth Early Internal Viewing. Ingleby Barwick is a large private residential housing estate reputedly to be the largest in Europe. The development of this area commenced in the late 1970’s with Yarmside Holdings buying the site in 1969 and with the first houses being built at Low Fields in the late 1970s. Since that time there has been a major undertaking to build new housing catering for all needs with the area consisting mainly of owner occupied properties together with private rented and the area is essentially divided into six “villages”. 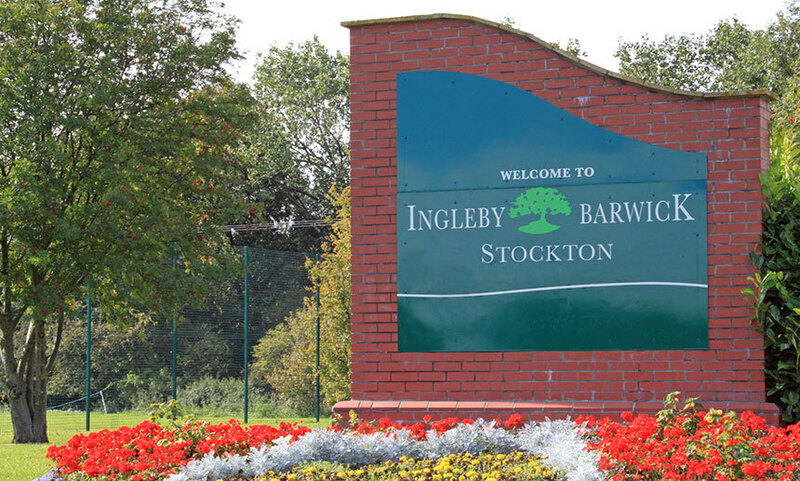 Ingleby Barwick is almost entirely surrounded by small rivers or streams. It is bordered by the Leven to the south, the Tees to the north and west and Bassleton beck to the east. Also located within the estate are shops, primary schools, secondary schools, public houses and a 9-hole golf course which includes a golf driving range.